Seen as though Roger isn't playing the Paris Masters this week that means the next time we'll see him on court is at the Barclays World Tour finals and that also means; outfit change! 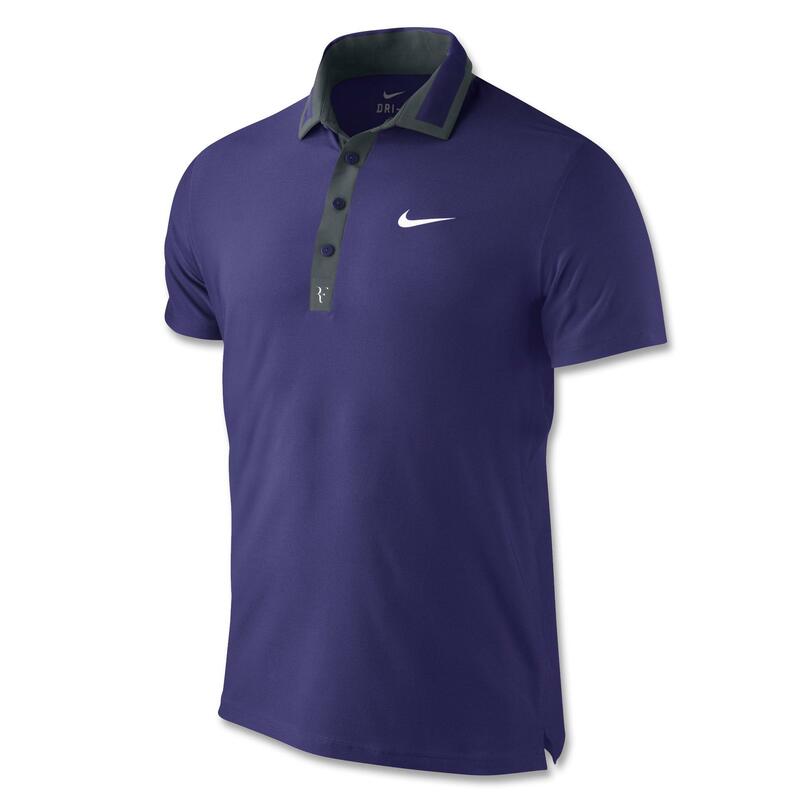 Here's some pictures of Federer's outfit for the ATP World Tour finals, it's the same polo as the Shanghai/Basel Events but in purple. From what I remember this is only the second time Fed has worn purple, the other being at Shanghai, Basel and Paris in 2010, he won Basel that year so it might be a lucky colour for London this time around. 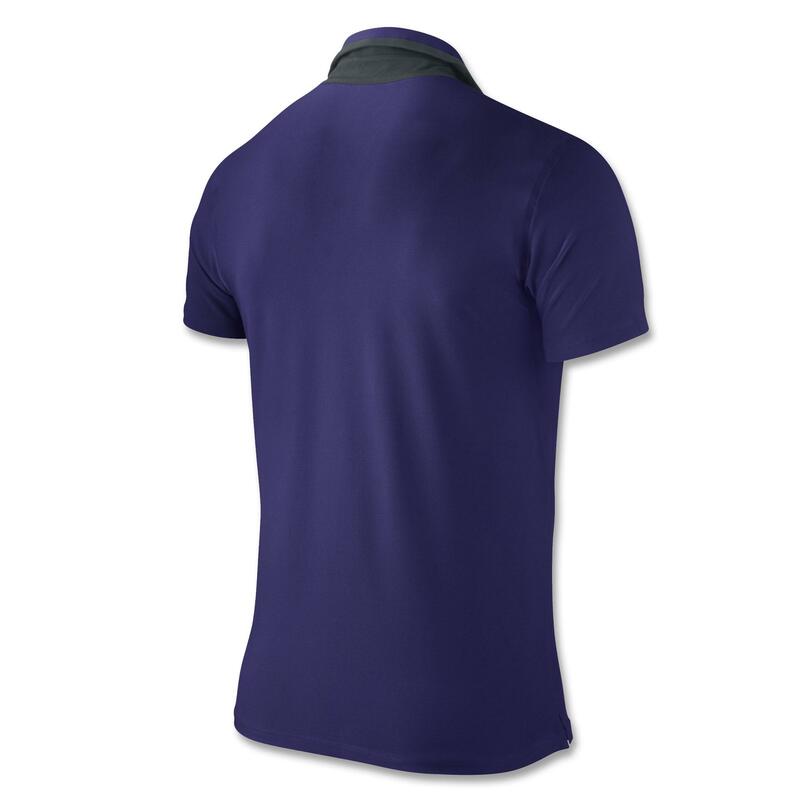 I'm a big fan of the colour and I think it's going to look spot on against the blue courts in London. 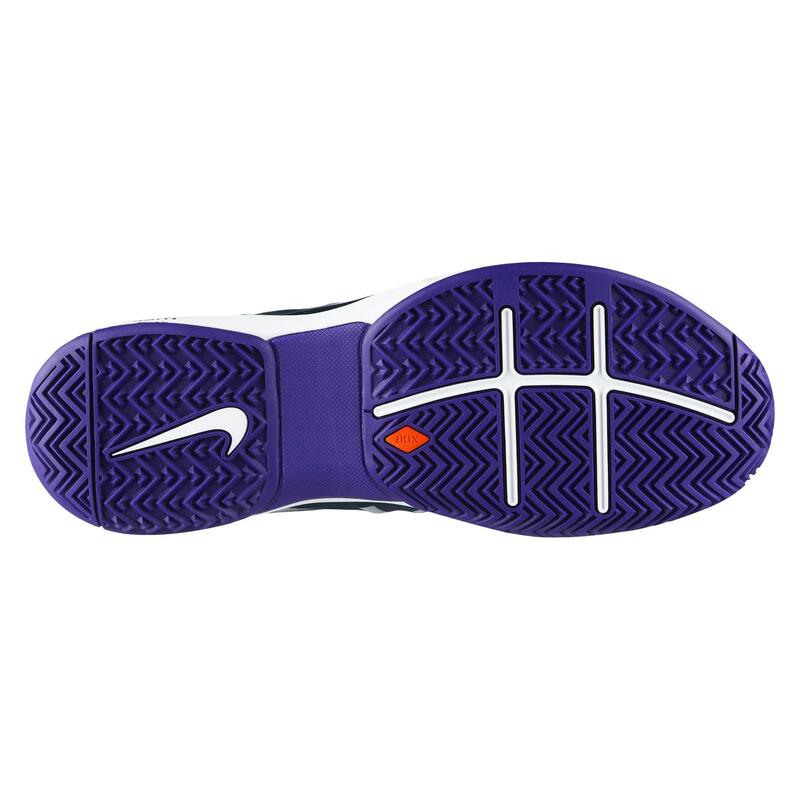 The only thing I'm not overly sold on is the trainers, they look a little bit Nadal inspired which can never be a good thing. Hopefully they look good as part of the whole shebang though. What do you guys think, are you a fan of the purple? Should Kyle from Lefty Advantage or Sidthecookiethief add it to their seemingly never ending collection of Fed polo's? its awesome but what about the jacket? 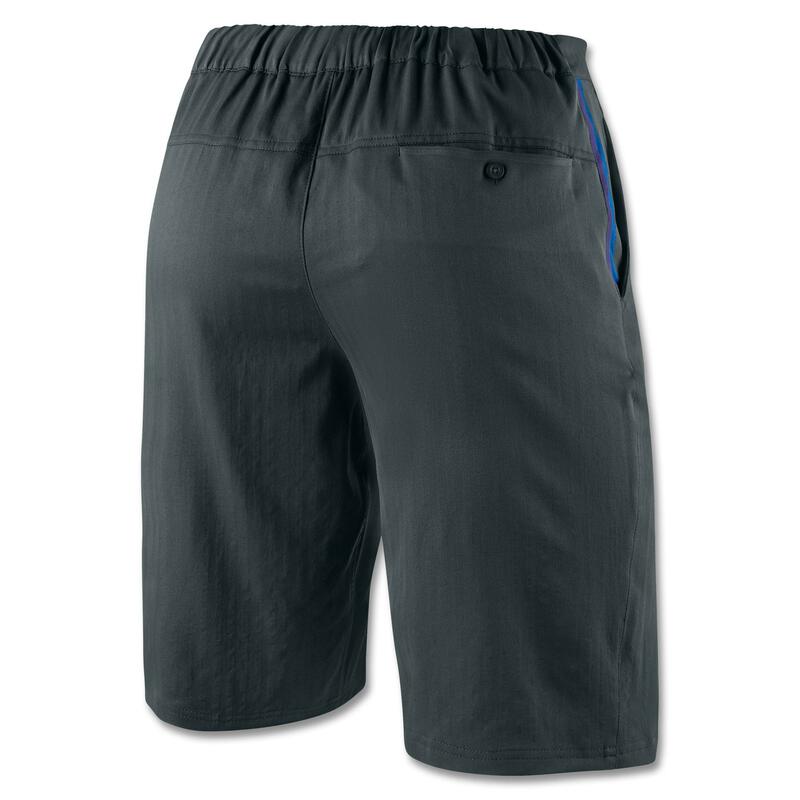 Not got a pic, but I’m pretty sure it’s the same colour as the shorts, nothing too fancy! I haven’t gotten one of his shirts in a while. I wanted the IW and Wimby ones but never got them and there were a few others … I think the next one I might get is the AO polo. I have the purple one from 2010 already. Me either man, I am waiting for the price drops these days. Pay full price then a tournament later and it’s dropped by 30%! Would be nice but I think doubtful! That isnt the REAL O2 in the picture, looks awfully like my top spin 4 game. Just look at the crowd. Yeah, definitely is from Topspin 4, I have the actual game as well, pretty good. Does anyone else have any tennis video games. My favorite colour! and love the collaboration with gray. 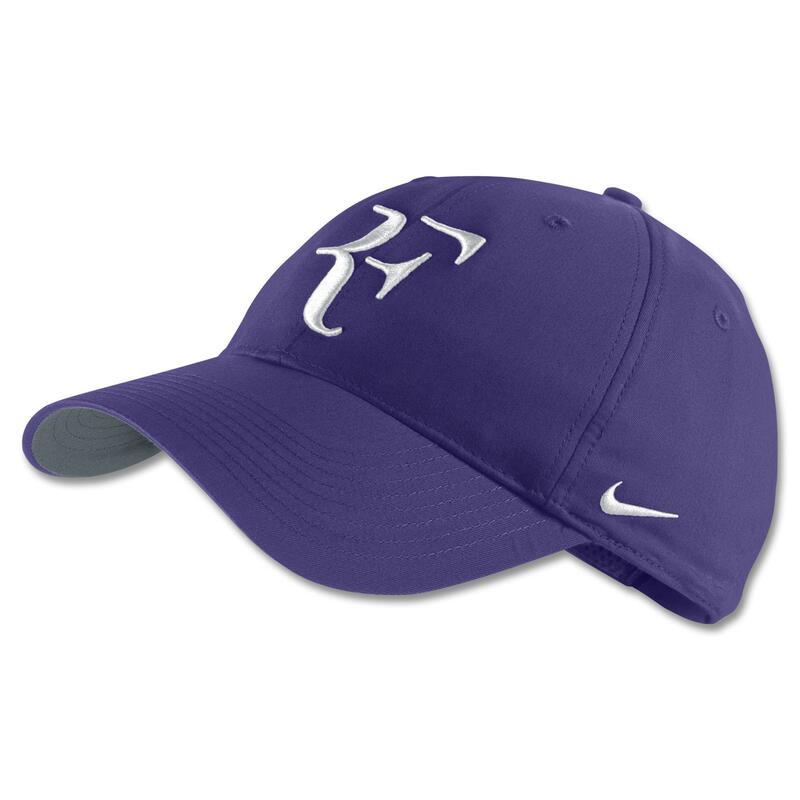 Would look great on Roger. Agreed about the shoes, I prefer classy ones, though I don’t mind the experiment sometimes, might be fun for him. Look forward to his WTF No.7 and your posts, Jonathan. Yeah it’s a nice outfit. I know what you mean about the shoes. Hopefully they look better on than just a standalone picture. Do you reckon he will be ranked no.1 as the new rankings dont actually come out till Monday? If so I really hope he is playing Monday evening because thats when I got tickets for!! Djokovic will officially become #1 on November 5, or next Monday. Yeah, guaranteed to end the year as 1 too. No big deal though I don’t think. Dunno man, dunno if they have like the defending champ open preceedings at the o2. All depends on his group I think though, Group A plays Monday, B Tuesday. So hope for Group A! Cool, I may add pictures of that on. I think in one of your posts many months ago, I posted a link to a pic of this outfit in the comments section. 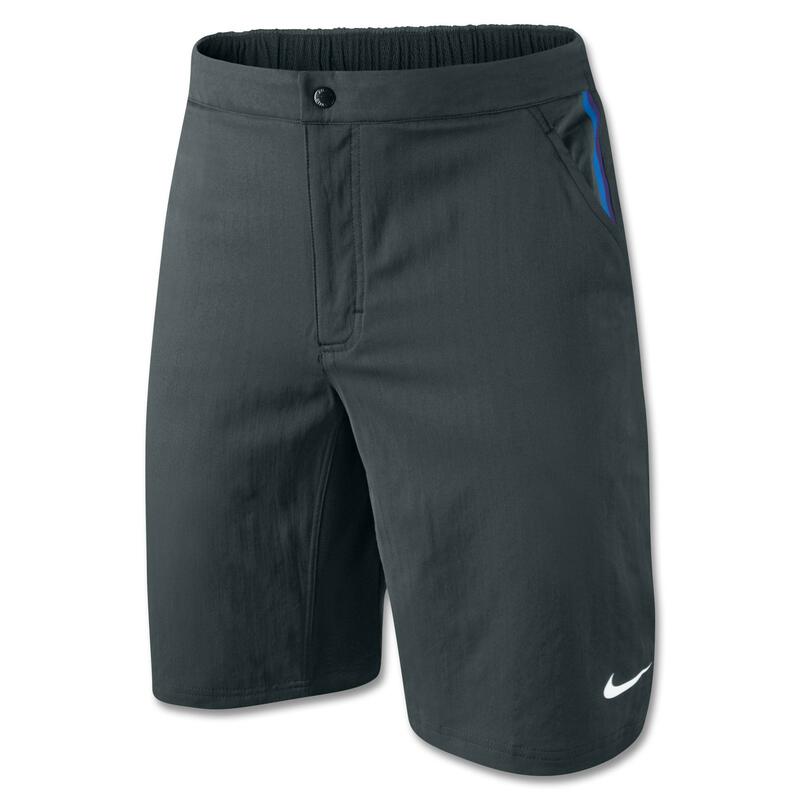 Pretty surprising how fast Nike design Roger’s outfits. They’re probably already up to his Roland Garros one next year. Yeah you did man, they are well in front it seems! Im hoping thats for the masters and not the slam because crew neck at slam dosent work, looks plain and boring. 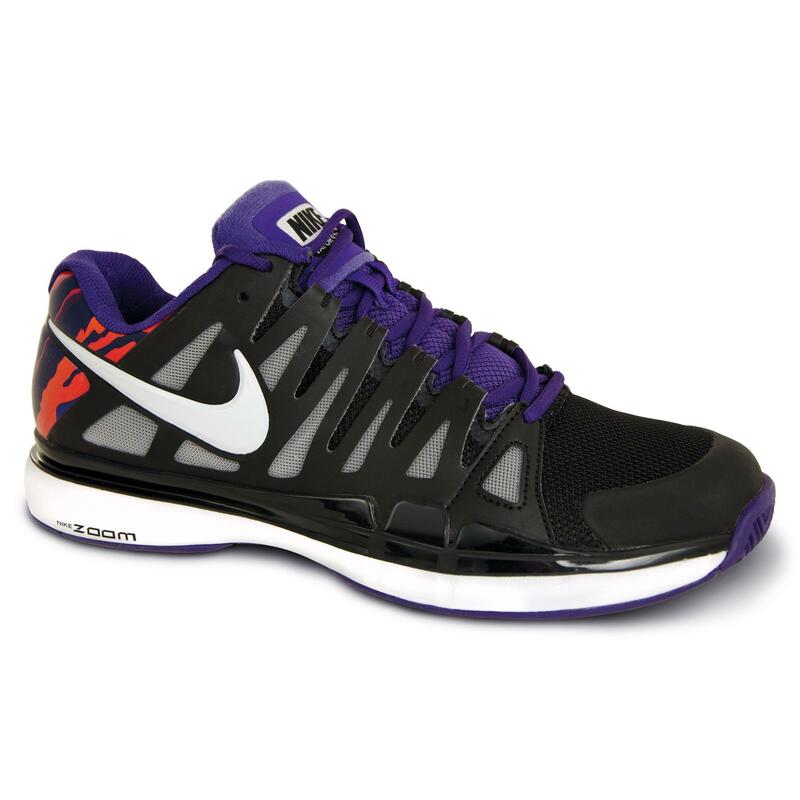 Like the shoes though, but they are not very Roger like. Not sure, played a couple of slam with crew necks before. I’m not a fan either though. He won his first 9 Slams in crew necks, I believe. Actually it was AO 04 and 06, WIM 05 and 06, US 04, 05, 06. Yeah Conal is spot on, first two Wimbledon wins were in Polos. Fed must be kicking himself now. Novak and Murray are both out of Paris. Maybe, although still no guarantee he’d have won it. I think Llodra might win it! What are you guys’ thoughts on the swiss fans and officials’ criticism on Roger demanding extra prize money from Basel and not playing davis cup 2013? The Swiss team would be playing in the relegation rounds if Federer wasn’t there, and he has devoted himself to DC time and time again. But it’s not his fault that they can’t count on Stan and you cannot win the Davis Cup with one man. Yeah, Fed probably wouldn’t have been criticised if Switzerland beat USA at the first round this year and if he won Basel. Yep. And in that matchup vs the US, Stan let them down against Fish in the first match, which he should have won. Dunno man, seems a bit unlike Fed to want more money. Unless it’s Godsick pulling the strings. If he does want more cash I’d kinda be a little annoyed. As for Davis Cup – don’t care, it’s a joke tournament so no way people can complain. Jonathan, I can almost guarantee you Fed doesn’t want more money. He said that if it was the issue he’d play in the Asian swing (Beijing, Tokyo) instead. After I heard the news, I read up about it. From what I gather, Roger hasn’t been treated great from the Swiss Tennis Federation and a select group of people in that country. For instance, they say Fed hasn’t given enough to the Davis Cup, which is absolutely absurd. He has played the most ties of any active player and is only second I believe in all-time ties behind Edberg. Even if they are speaking about recent times, Roger has played in four ties in the last two years (the maximum, I believe), and in two of those ties (Australia, Netherlands) he has played three matches. Against the US he played two. The STF saying that they expect more from Roger is absolutely ludicrous, and he certainly does not deserve this. He has remained loyal to Switzerland for so long and loves the country, and money is certainly not an issue with his endorsement portfolio.